Hungry for More? Click here for an HG Movie Snack-stravaganza. 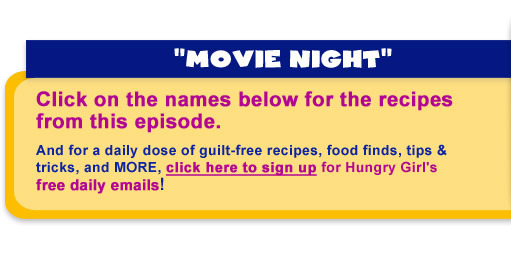 And check out this recipe for Freezy Movie Night Concession Stand-wiches!